Simplifying wireless solutions is what Noel Network & PC Services Inc. does best! 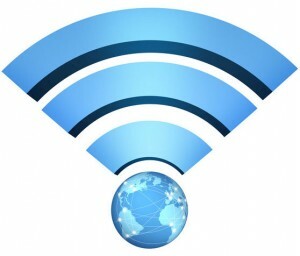 Wireless Local Area Networks (WLANs) are feasible and wireless alternatives to computer based Local Area Networks (LANs). WLANs use radio frequencies as compared to wires for transmitting data back and forth amid multiple computers. Wireless LANs are also standardized, which enables them to have a common language across all wireless devices (including mobile devices, printers, and laptops). In this manner, communication can be seamlessly carried out regardless of the manufacturer. It is now every so easy to build a secure, scalable, and reliable wireless network – get Noel Network & PC Services by your side and we’ll get it done for you at an affordable rate! Take a few minutes and fill out the get in touch form provided on the right. Once you’ve submitted the form to us, one of our wireless solutions experts will get in touch with you as soon as possible!